Onward! Into the great, majestic haystacks of the week! 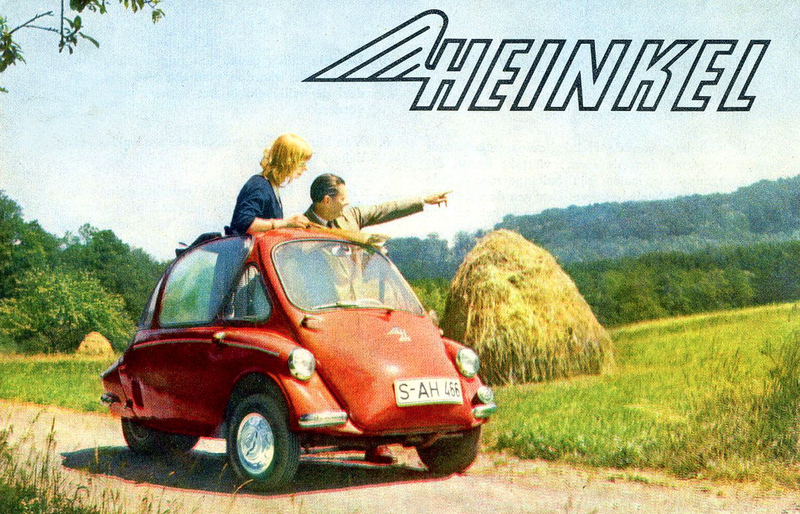 Leap forth, my friends, in a haystack-shaped Heinkel, into the great pastures adventure! Like the majestic haystack, boldly leap into your week, with the stationary, mute determination of the mighty stack of hay!